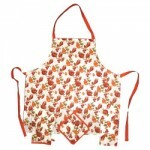 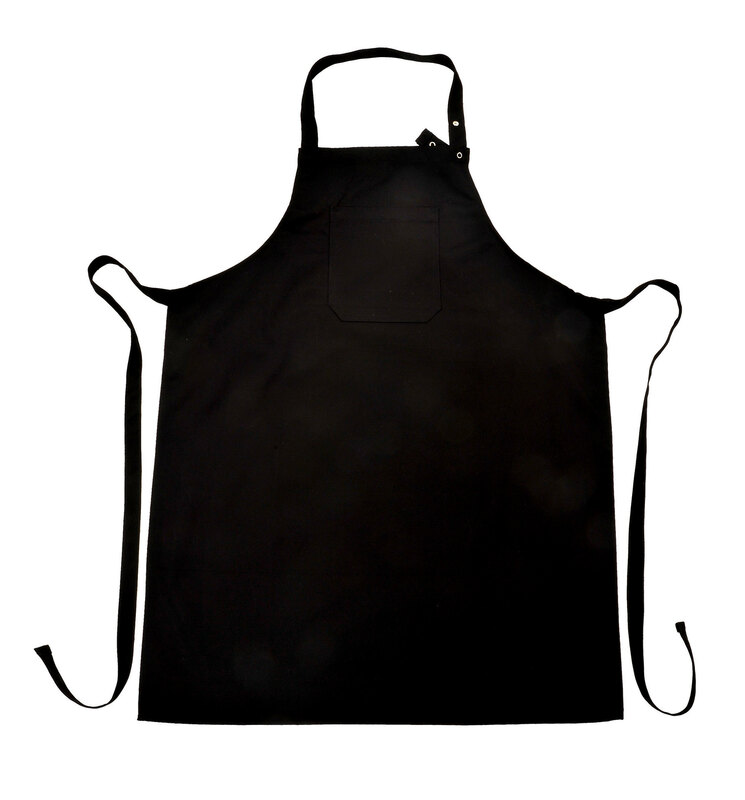 A very handy item in the kitchen, these Bib Aprons is vibrant and an useful kitchen wear that guards the user's clothes from grease and grime. 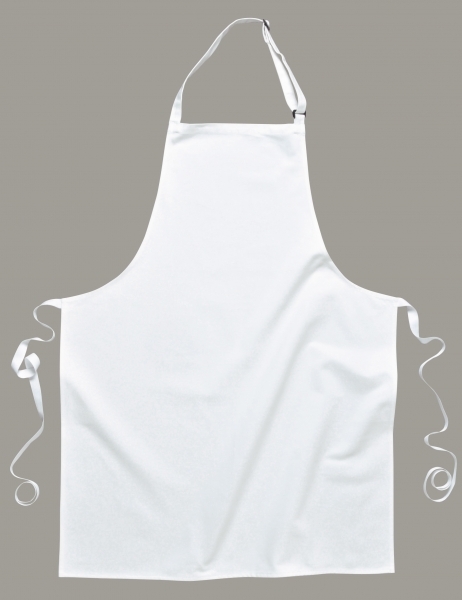 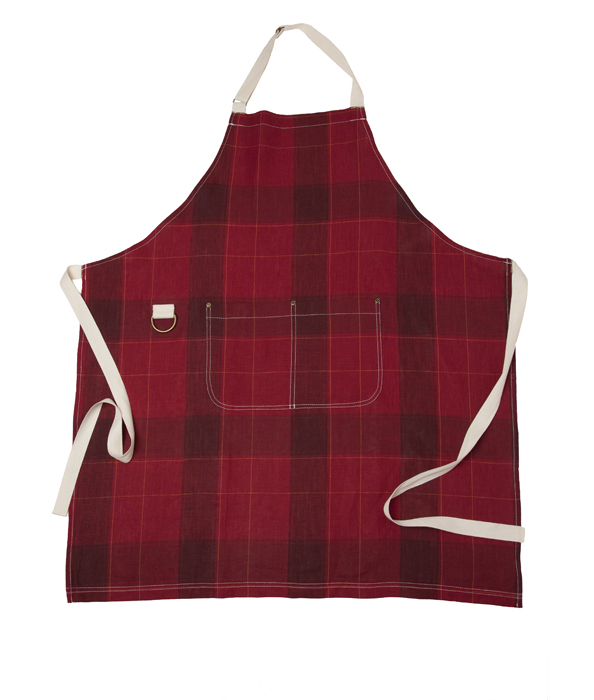 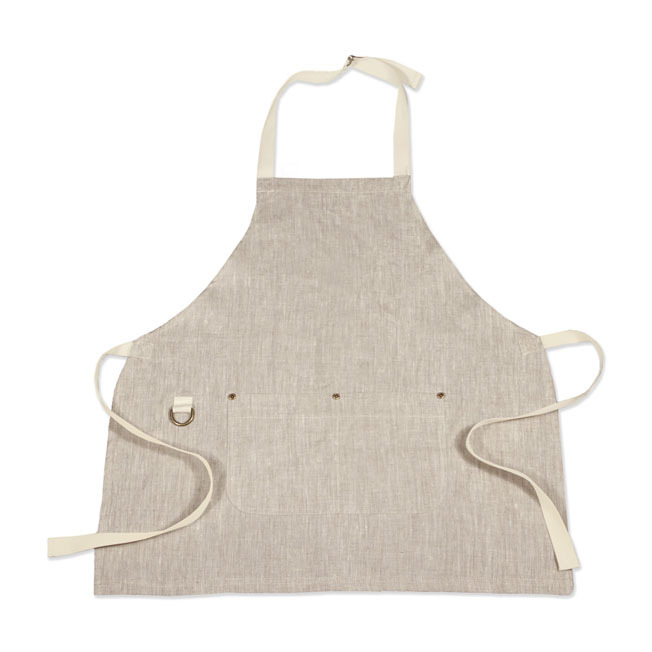 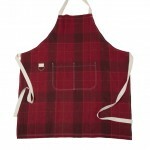 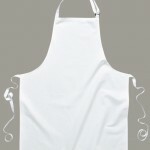 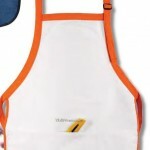 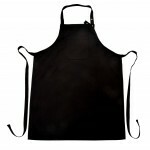 These bib aprons can be washed any number of times without losing colors or shape. 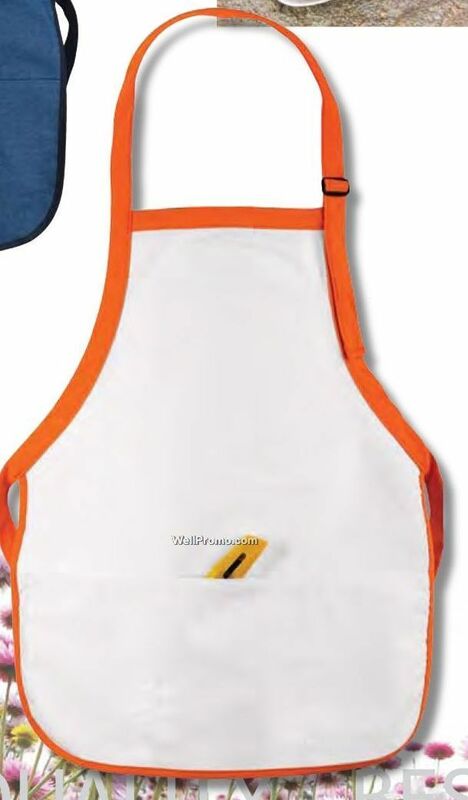 This hard-wearing range is reasonably priced.